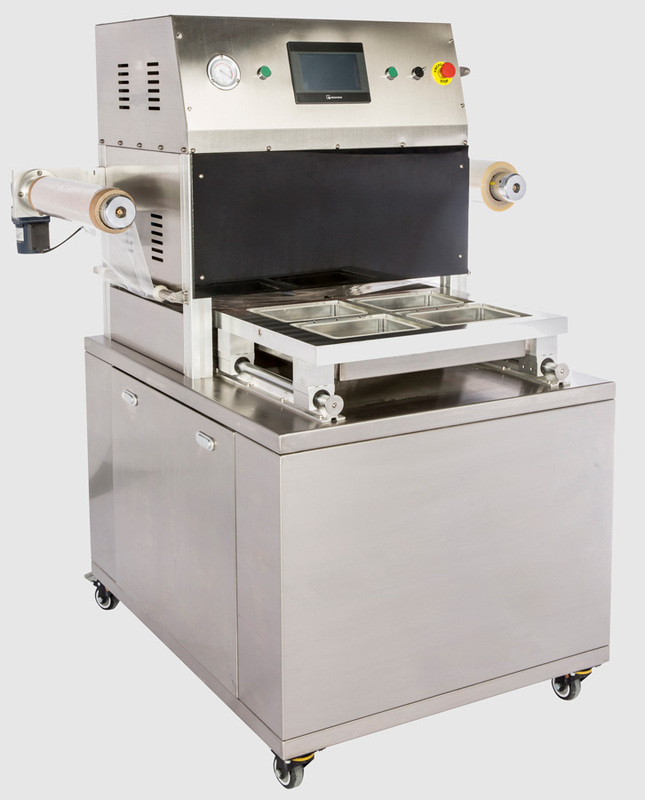 Our tray sealing machine are one of the most versatile machines on the market. 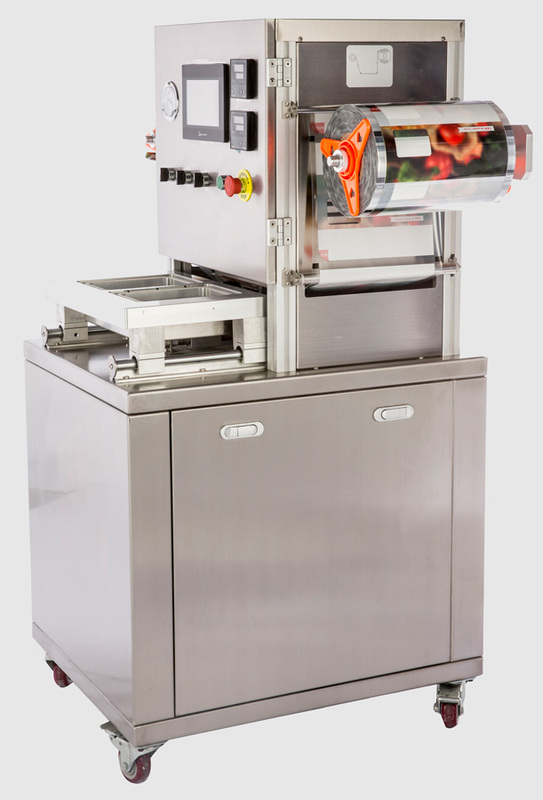 A machine for heat sailing food product in a modified atmosphere. 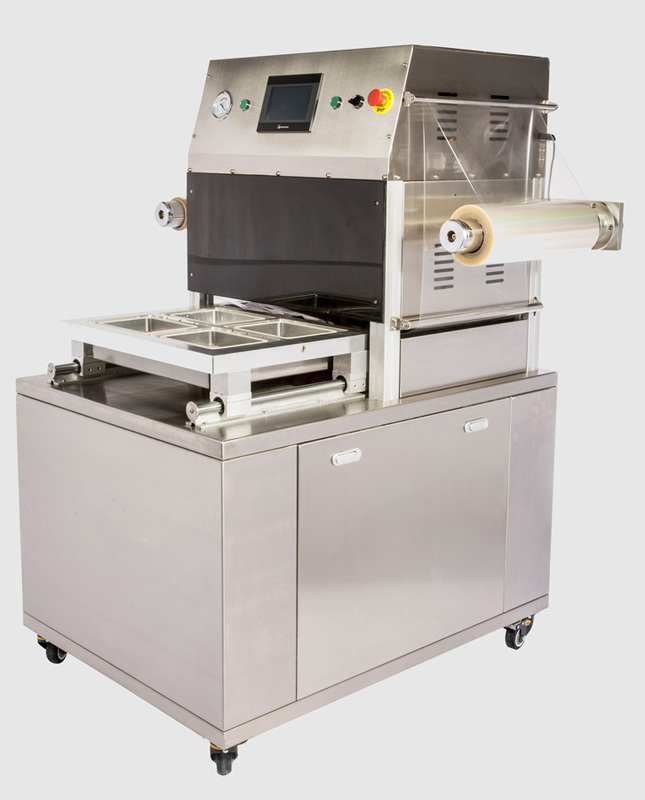 The SMART 400 tray model is capable of sailing a wide range of trays material and tray sizes using variety of different film material. To begin place tray with an item in the machine. 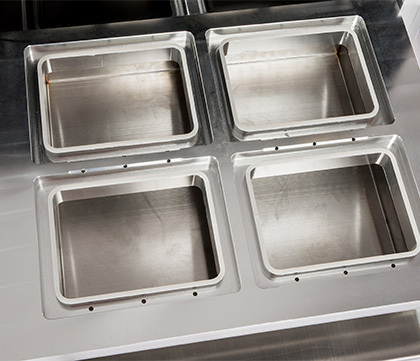 Trays will be polled in and insure proper position. Sealing tray with a film. Returning tray to the start position. Advancing film for the next cycle. 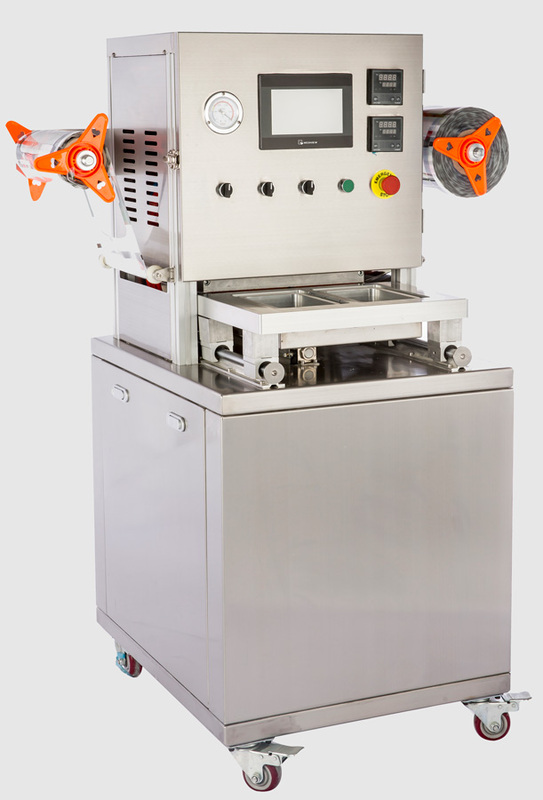 A machine for heat sailing food product in a modified atmosphere. 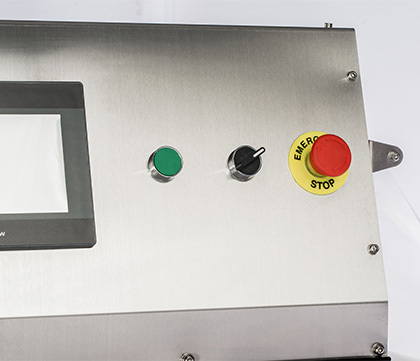 The SMART 200 tray model is capable of sailing a wide range of trays material and tray sizes using variety of different film material. Customization of all our machine to feat individual manufacturing needs of every costumer. We tack into consideration all aspects costumers product and offer you best solution to feat your needs. 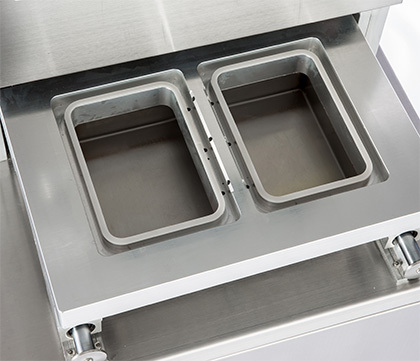 The sizes of the tray will be made to feat specific trays of the costumer. Different vacuum pumps are available, fast film replacement function are available. Up to 3 mixing valves can be installed.